I have sold a property at 308 688 17TH AVE E in Vancouver. 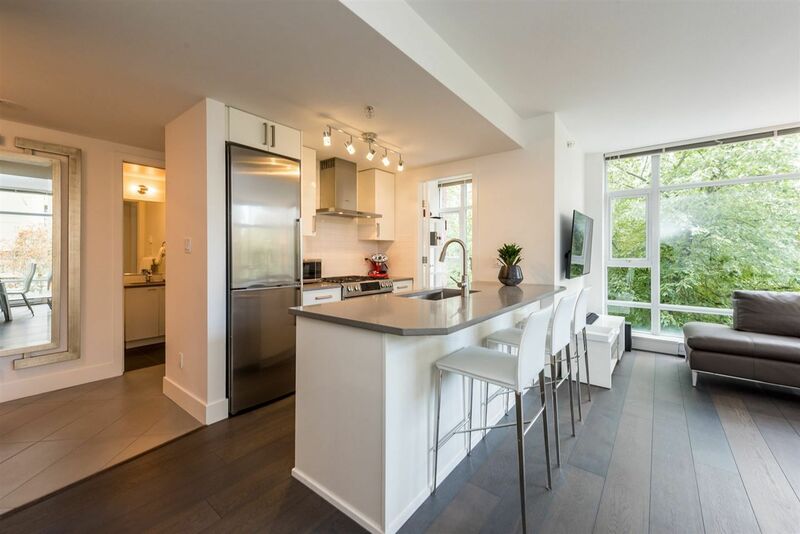 I have sold a property at PH7 688 17TH AVE E in Vancouver. 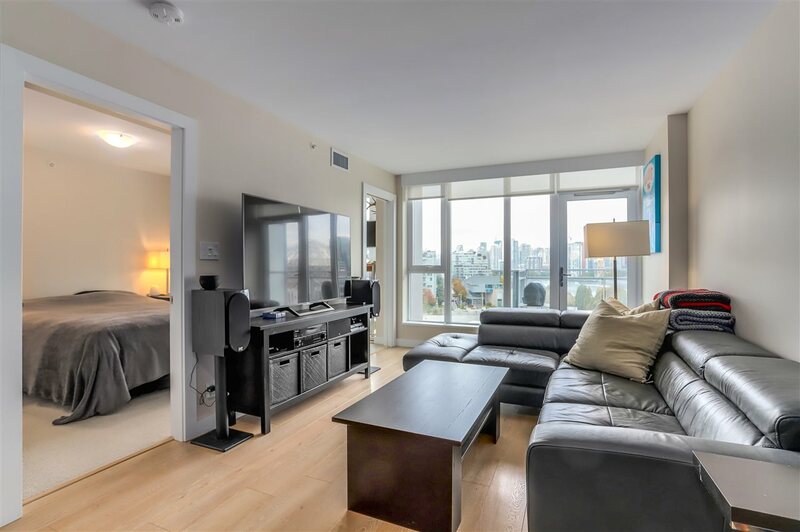 I have listed a new property at PH7 688 17TH AVE E in Vancouver. I have sold a property at 326 738 29TH AVE E in Vancouver. I have sold a property at 211 738 29TH AVE E in Vancouver. Please visit our Open House at PH7 688 17TH AVE E in Vancouver.